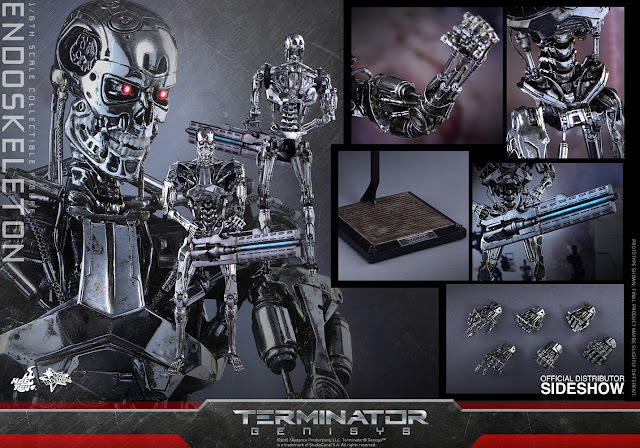 T-800 Endoskeleton ( Terminator Genisys is released??? 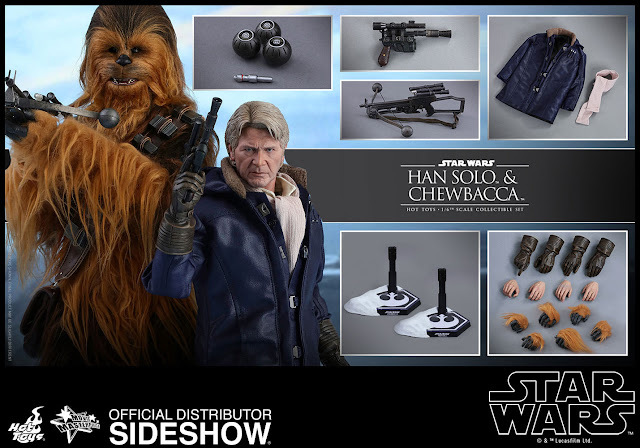 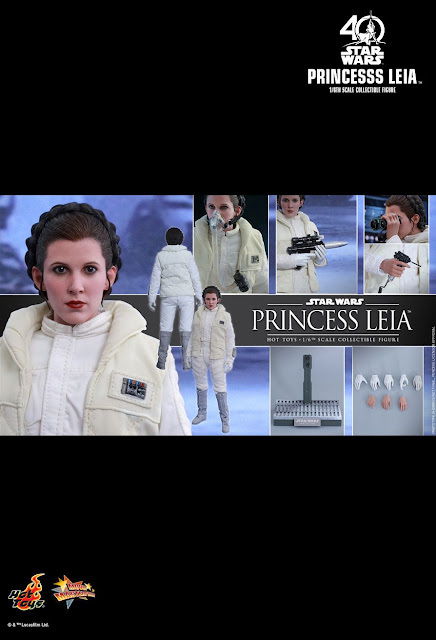 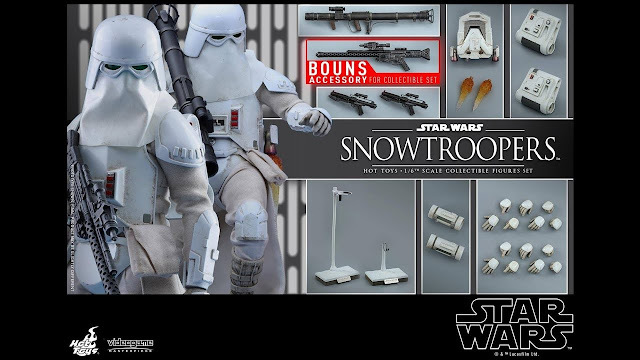 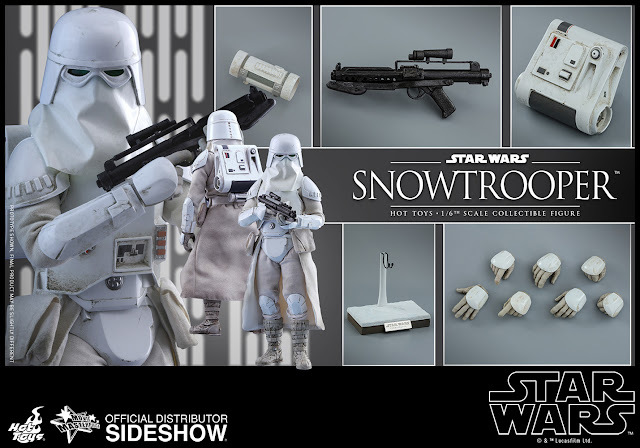 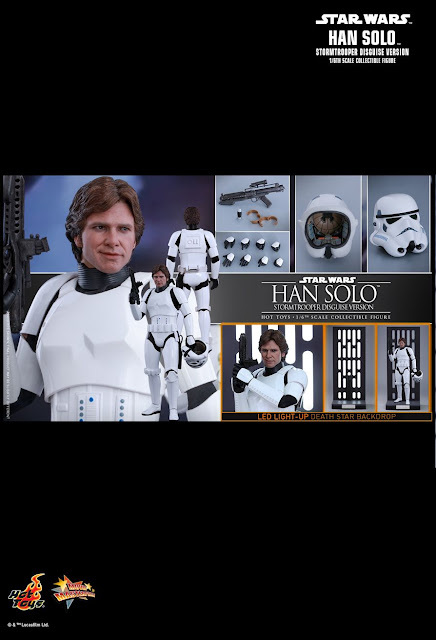 Why not release a Luke Skywalker Snowspeeder pilot and a Han Solo in Hoth gear to go with the new Leia Hoth? 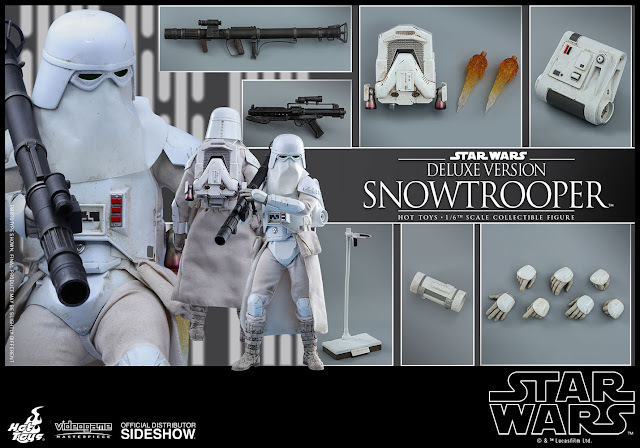 Snowtroopers are bland. 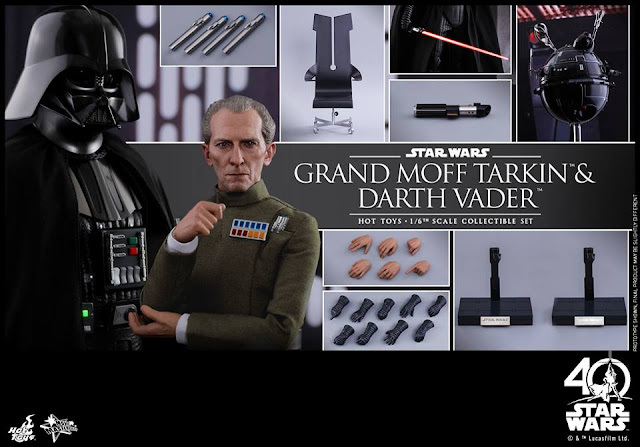 Star Wars ESB 40th Anniversary is coming up! 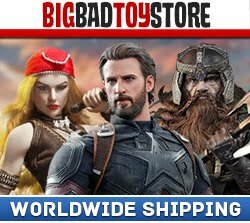 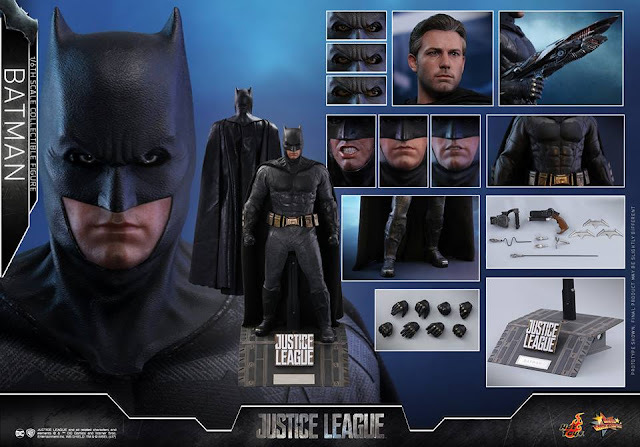 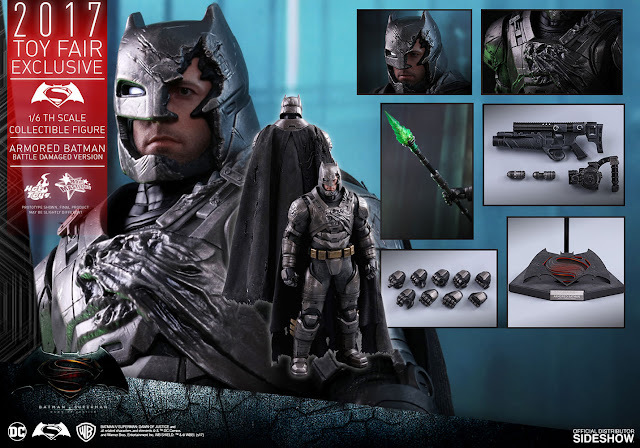 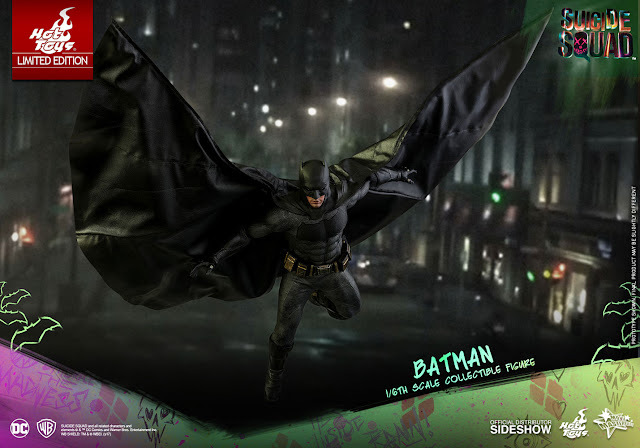 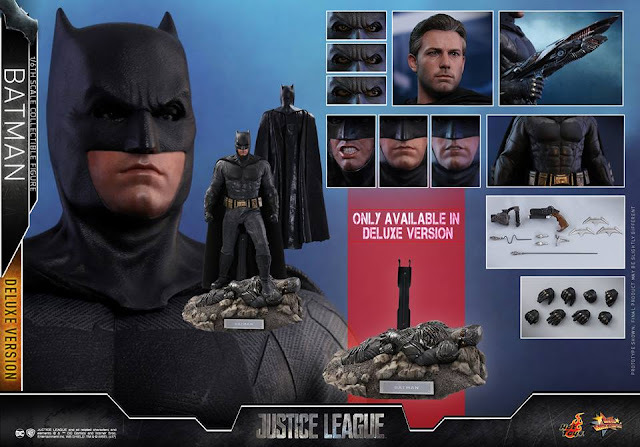 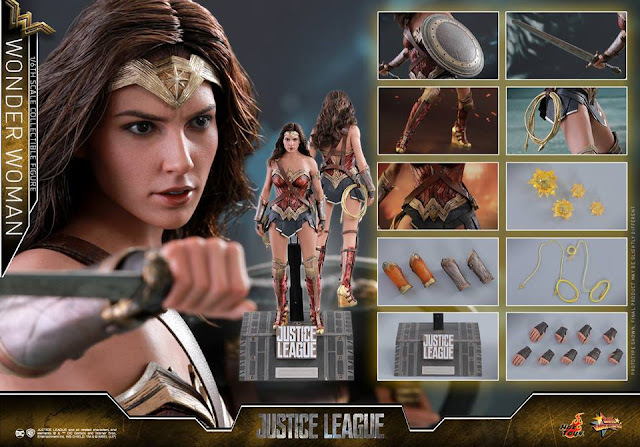 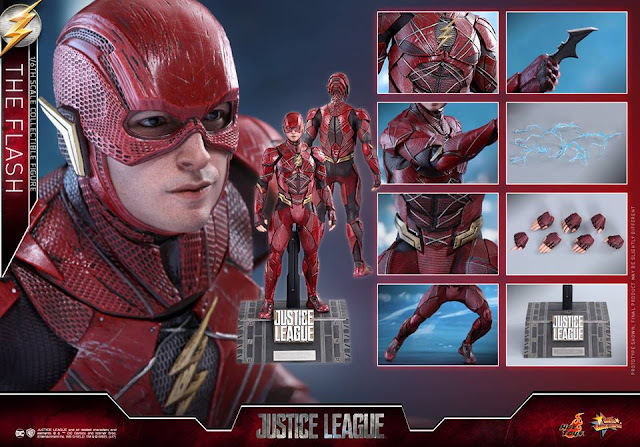 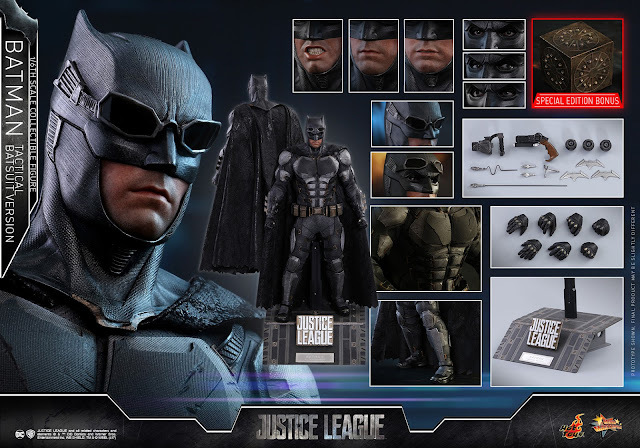 What is the latest update on the Hot Toys 1:6 DOJ/Justice League Batmobile? 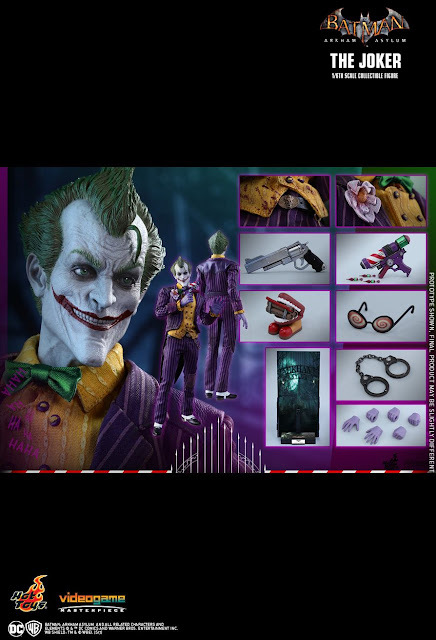 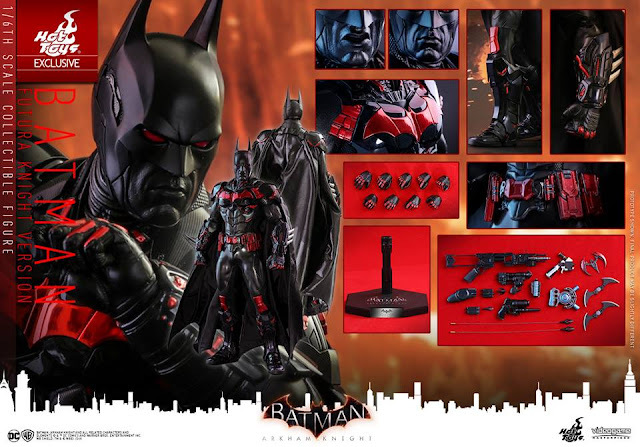 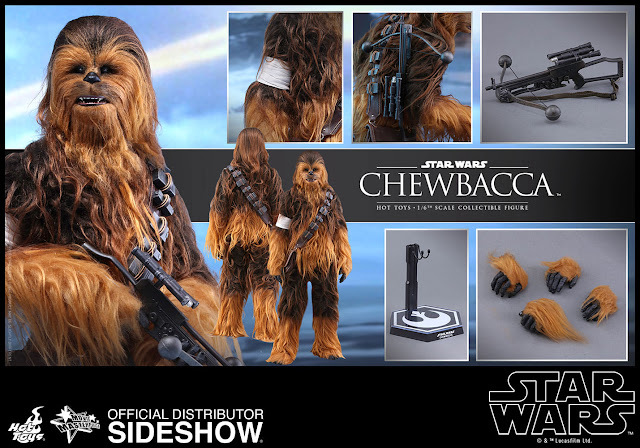 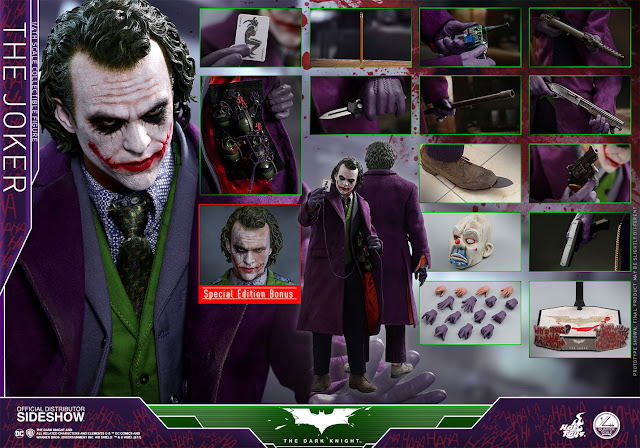 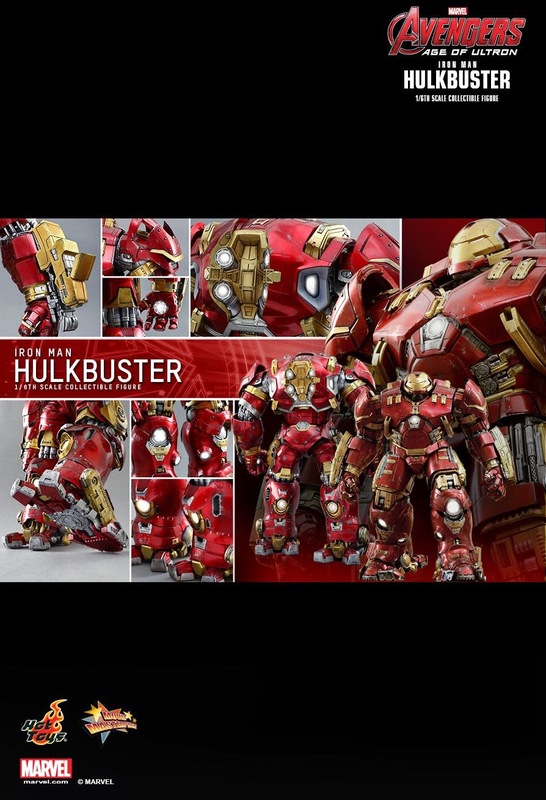 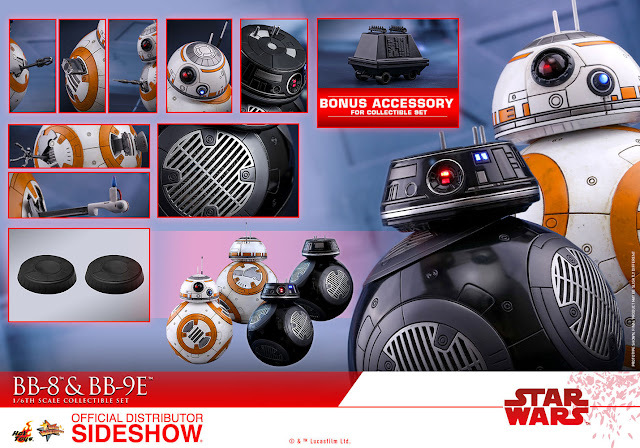 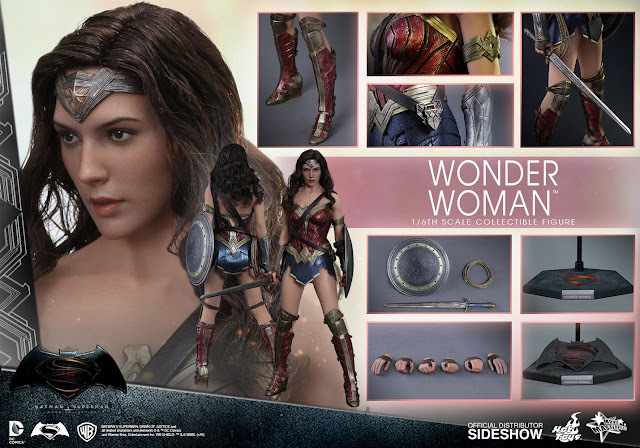 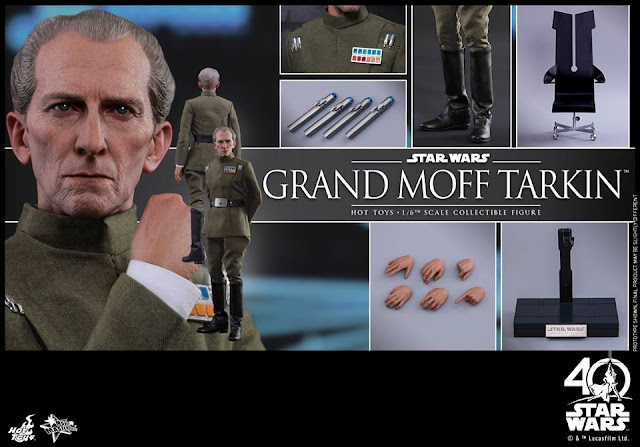 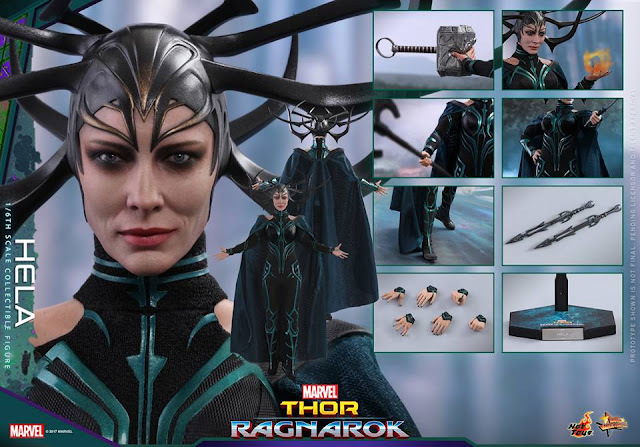 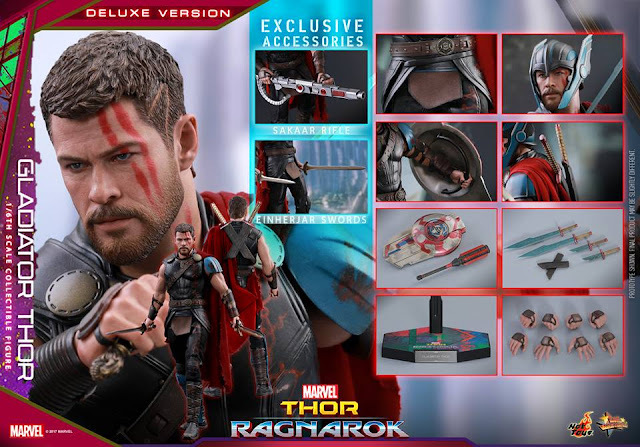 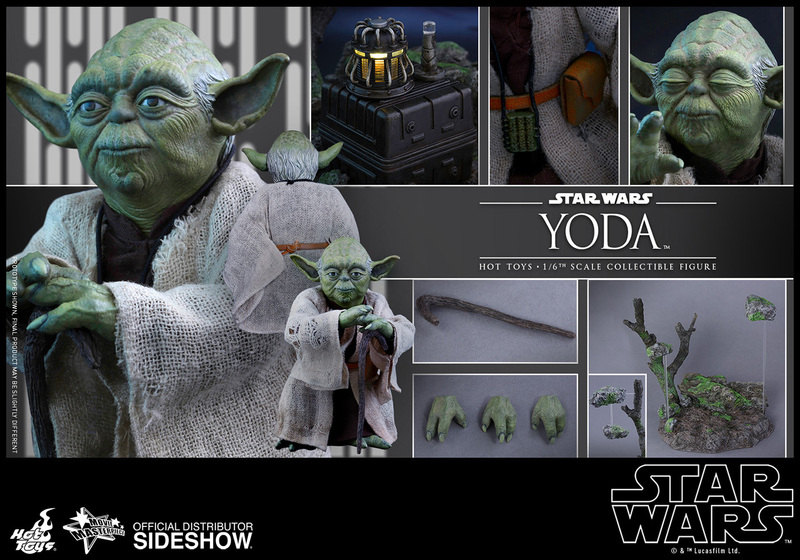 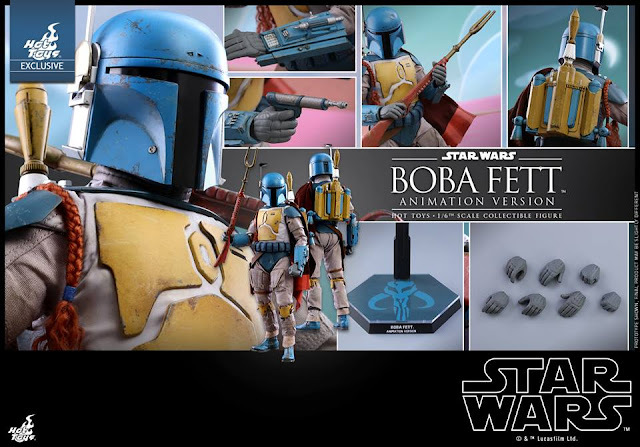 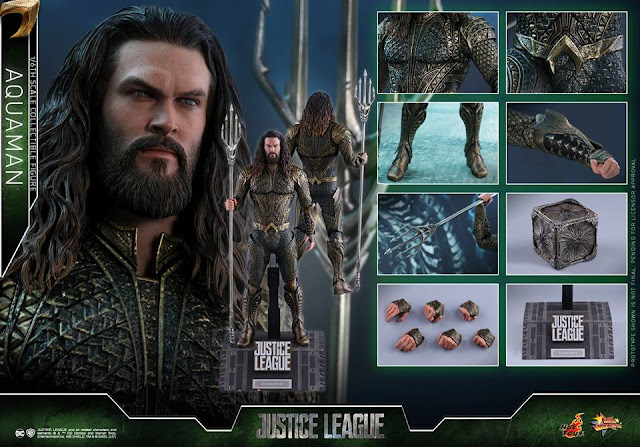 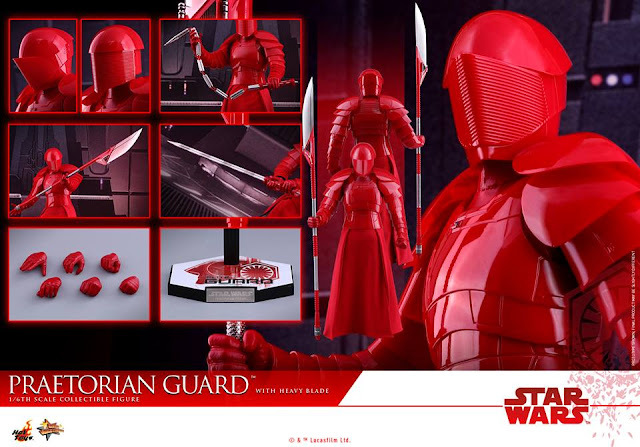 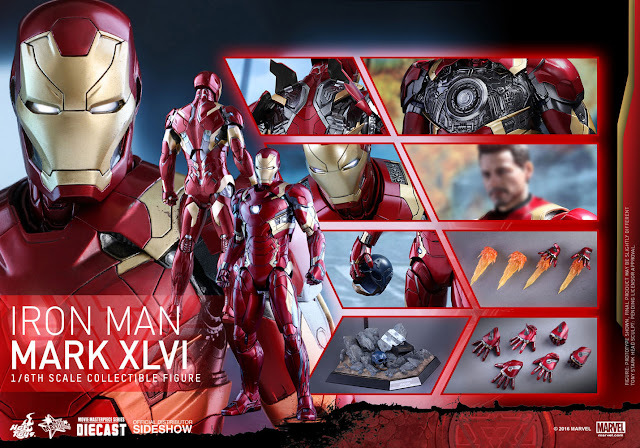 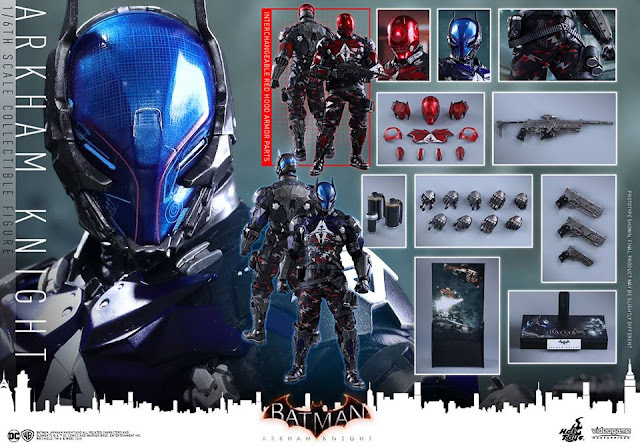 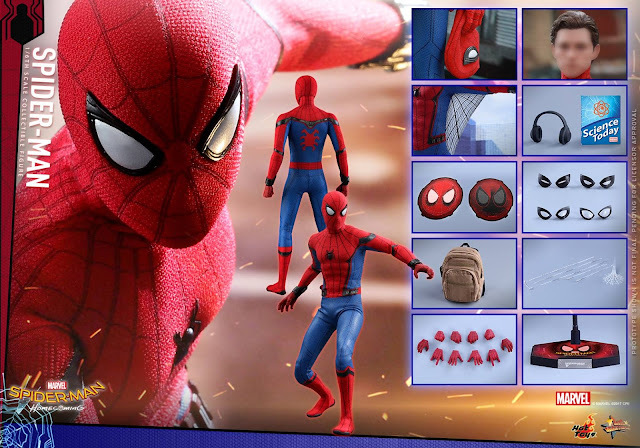 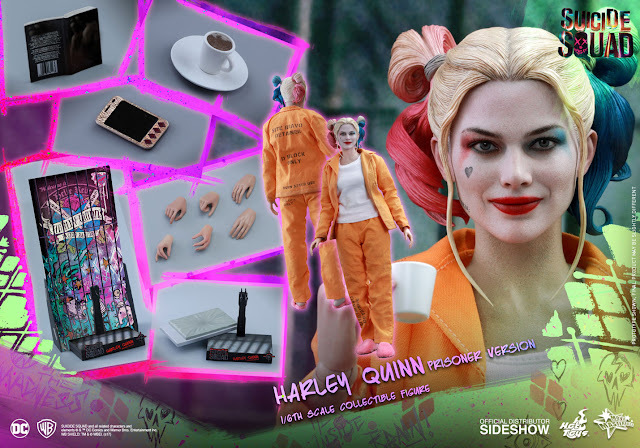 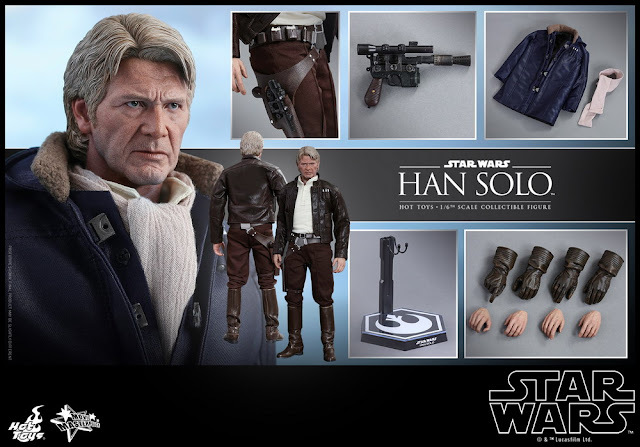 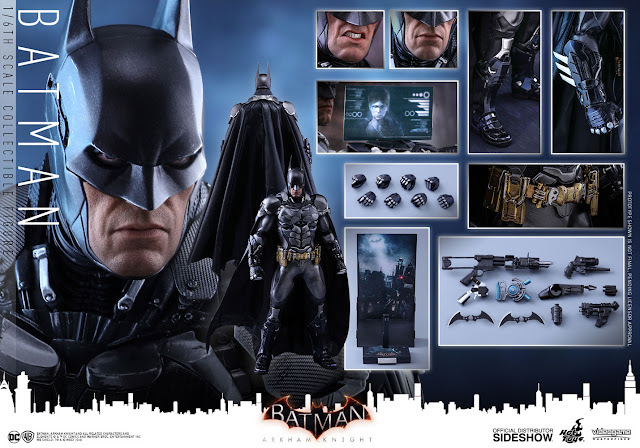 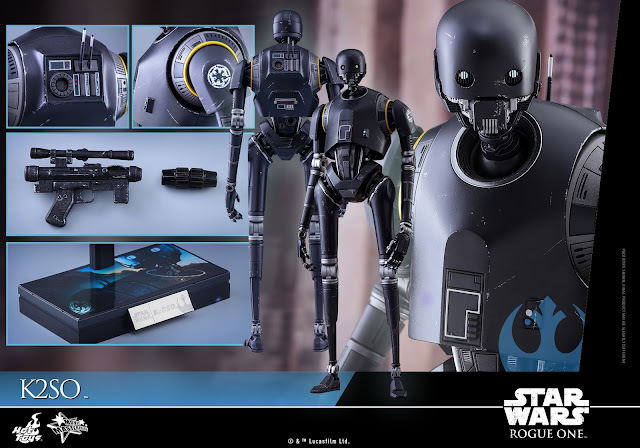 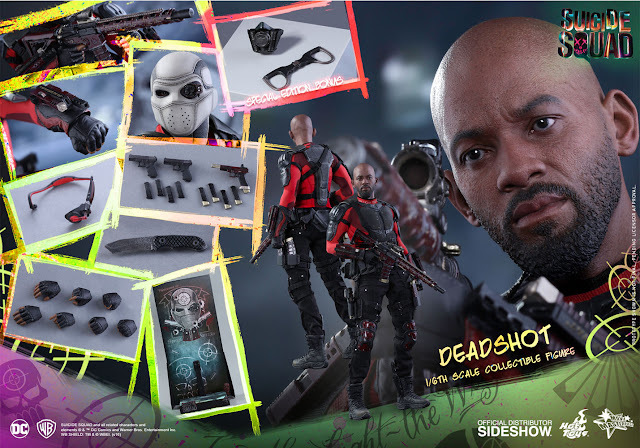 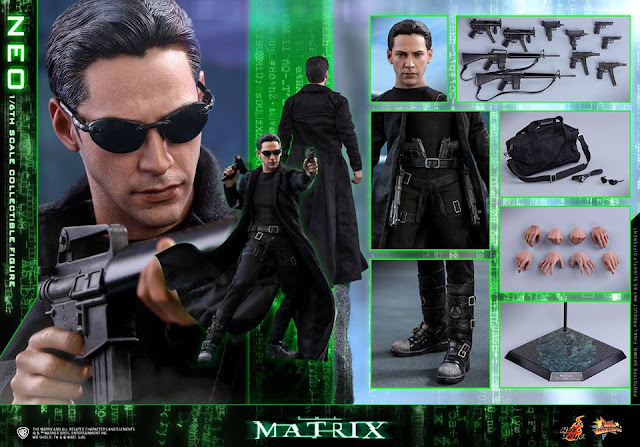 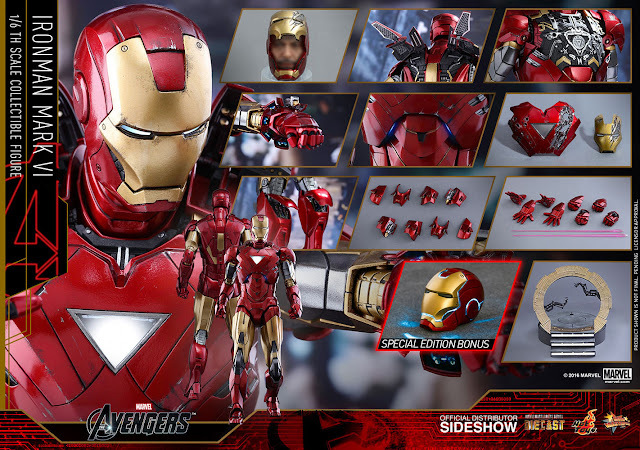 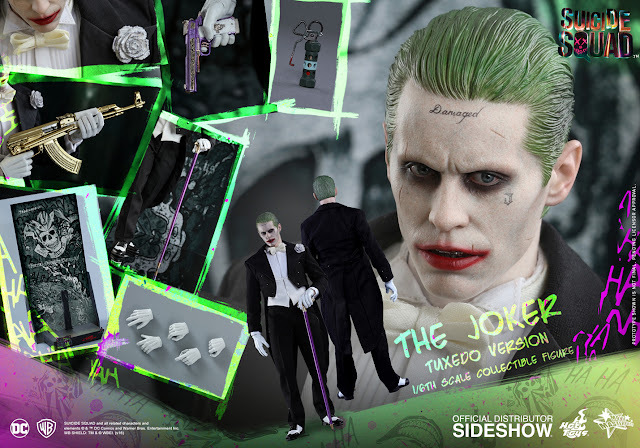 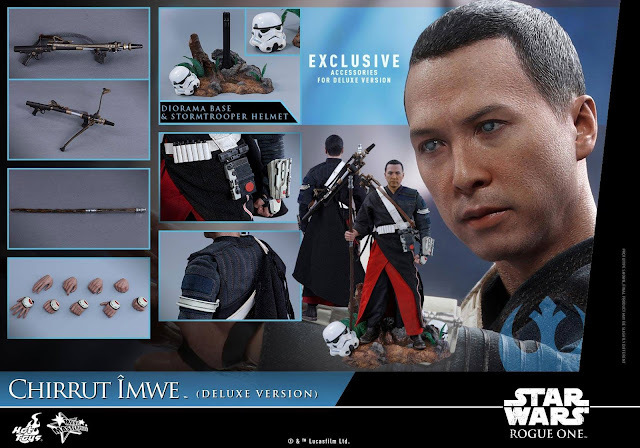 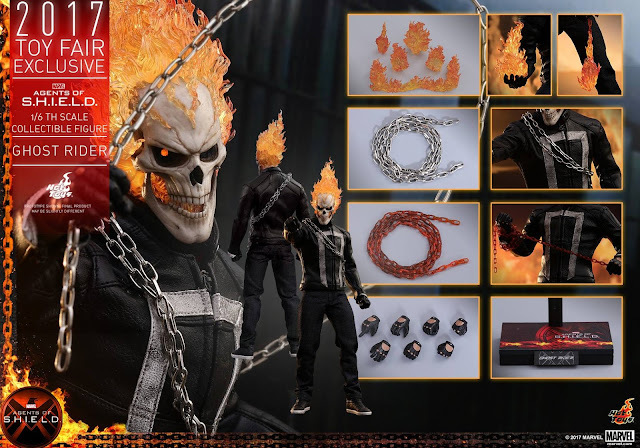 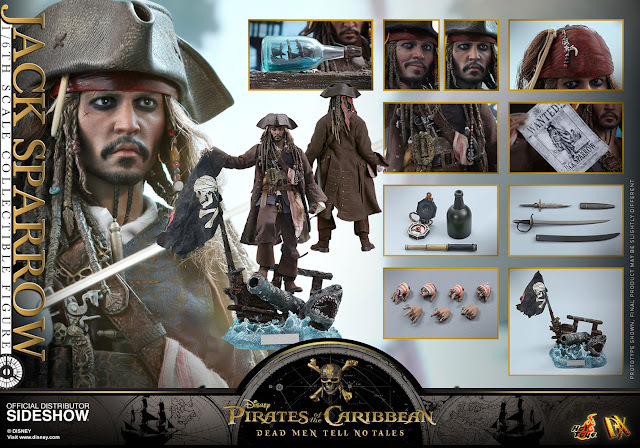 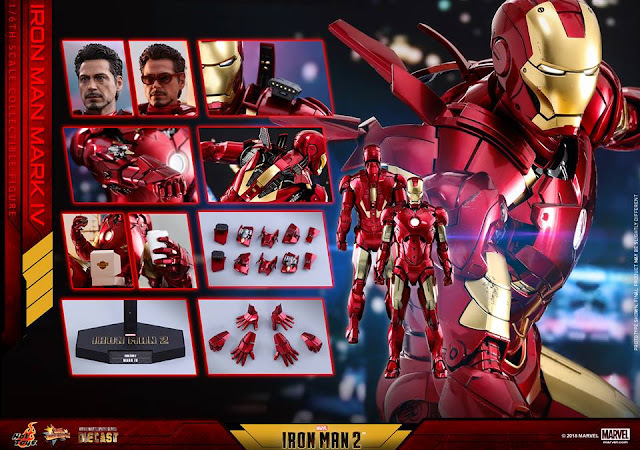 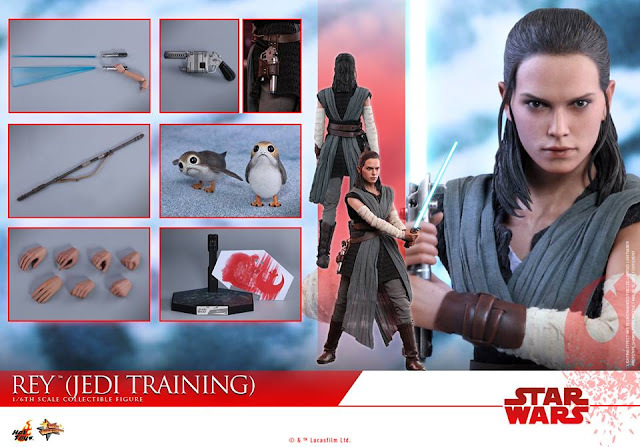 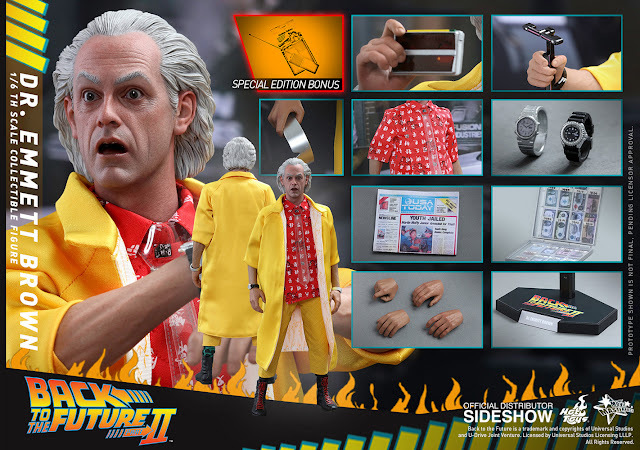 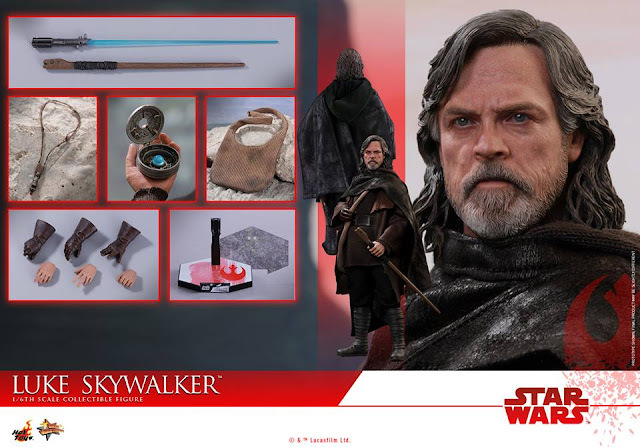 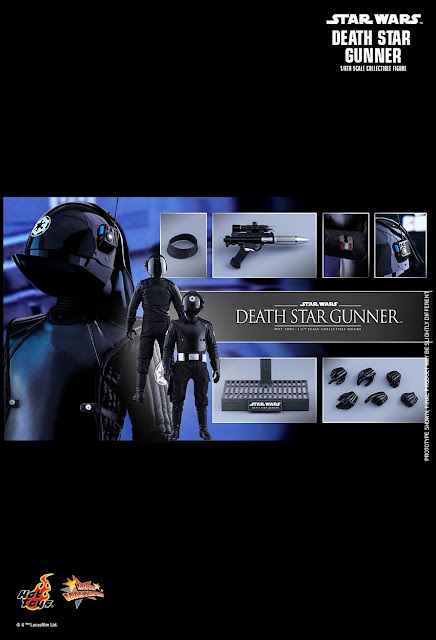 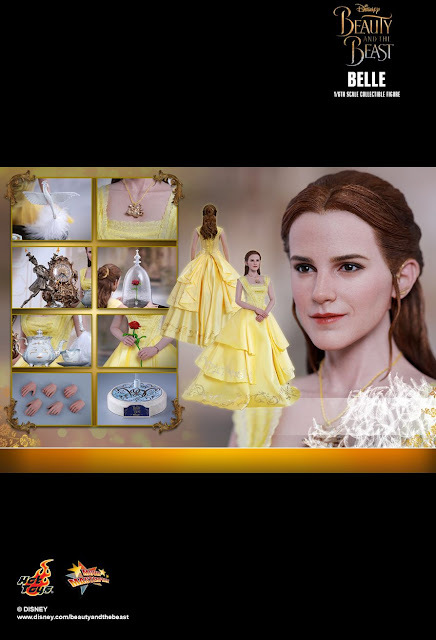 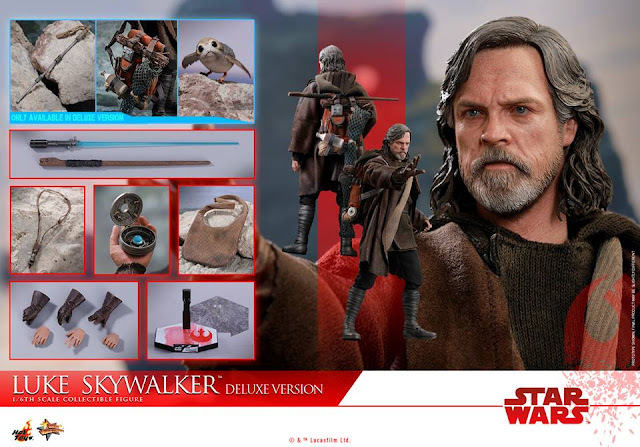 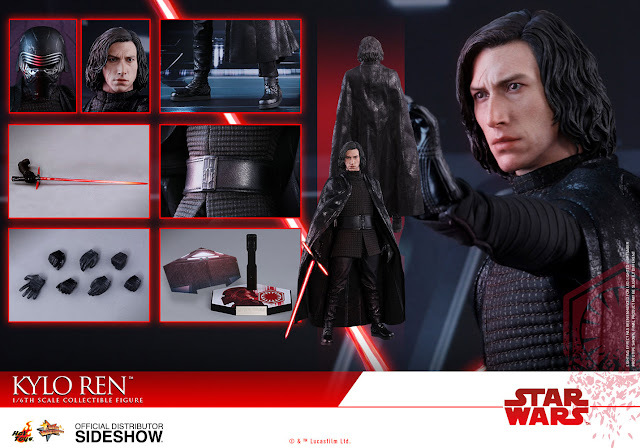 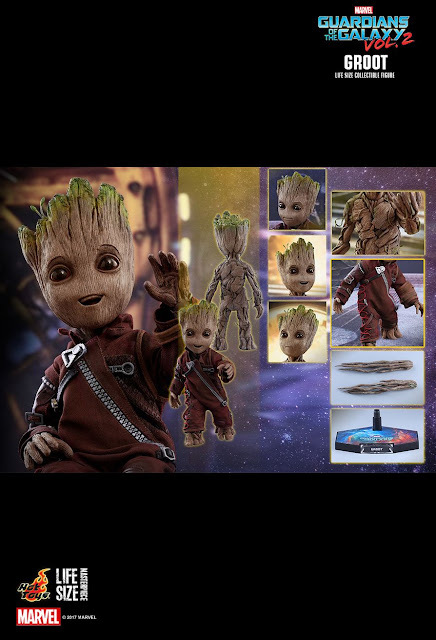 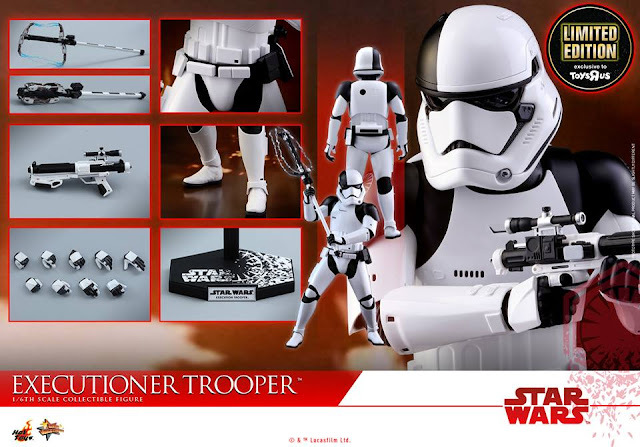 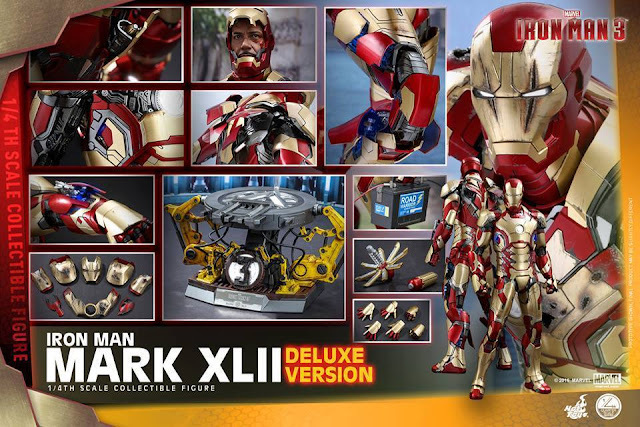 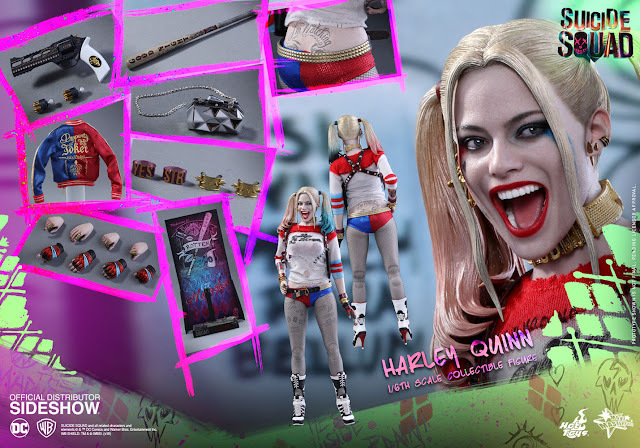 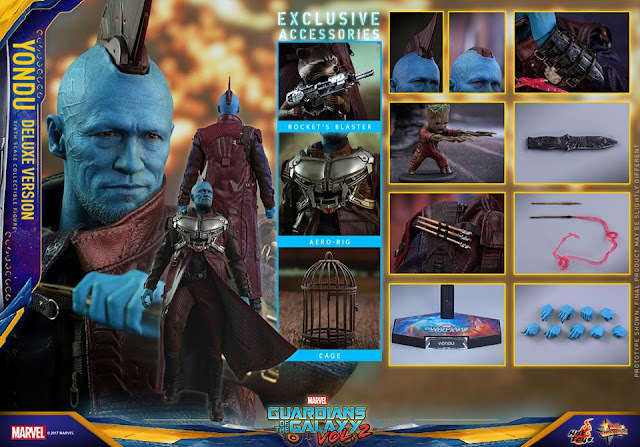 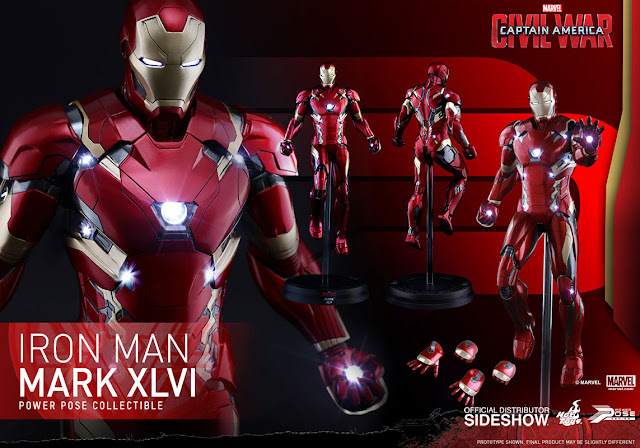 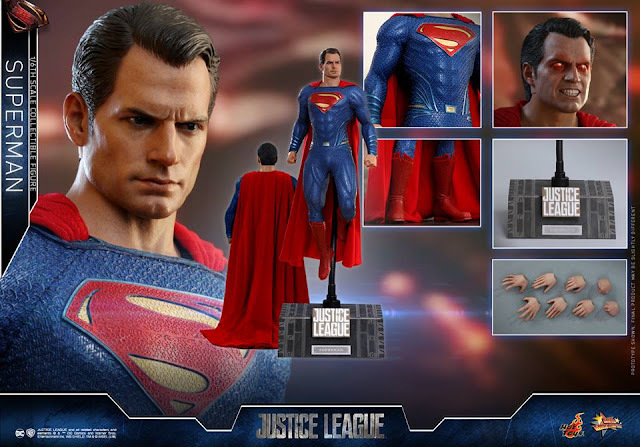 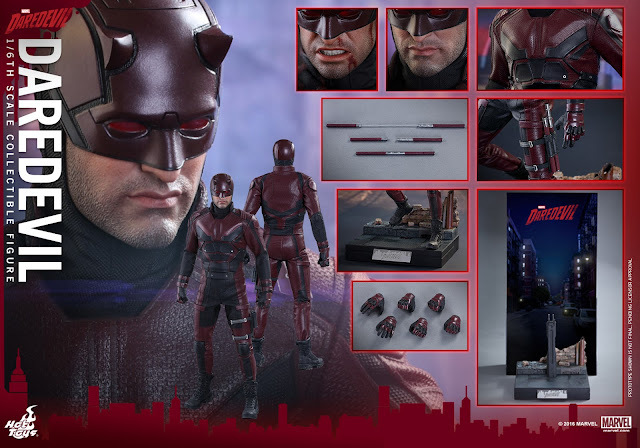 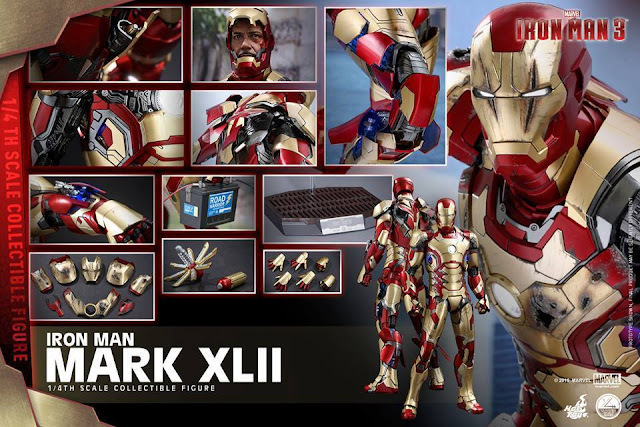 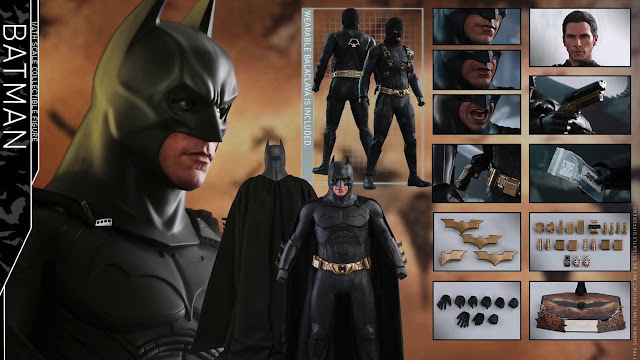 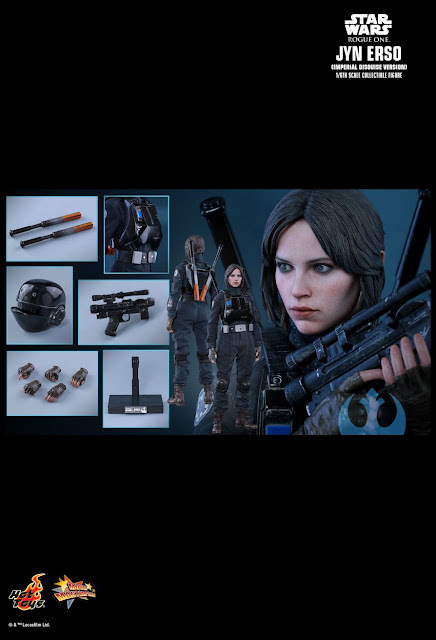 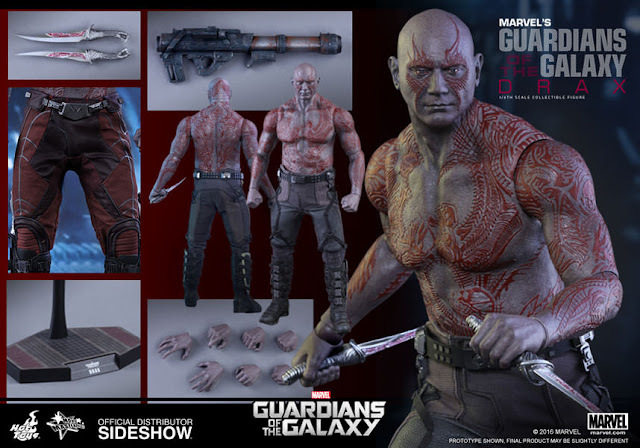 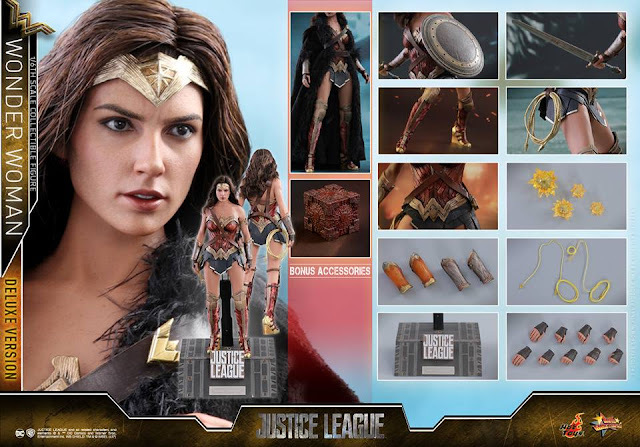 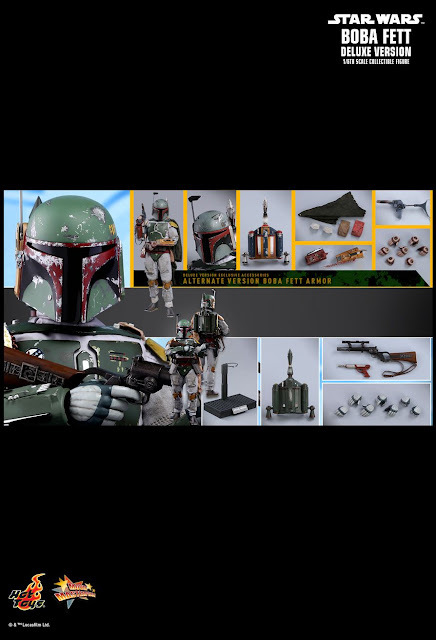 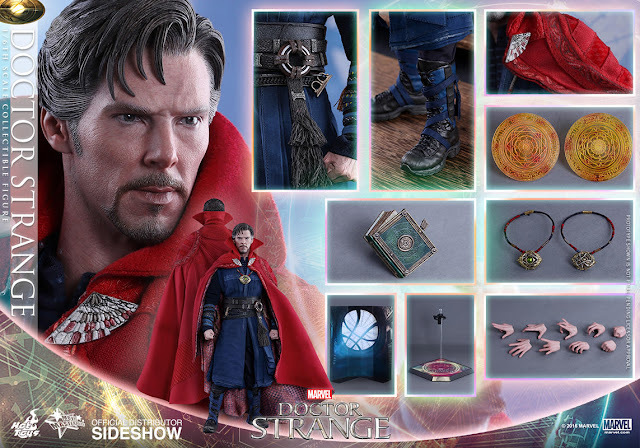 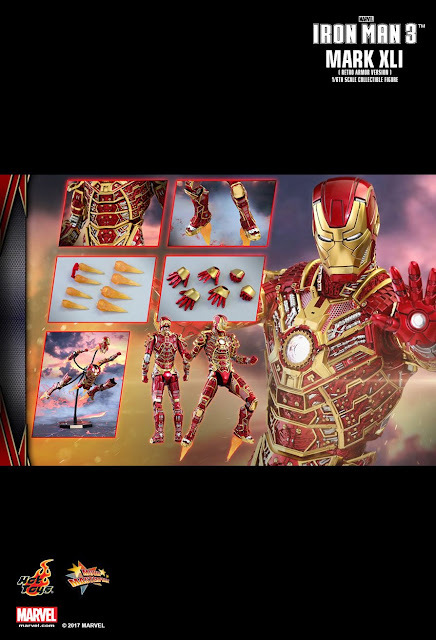 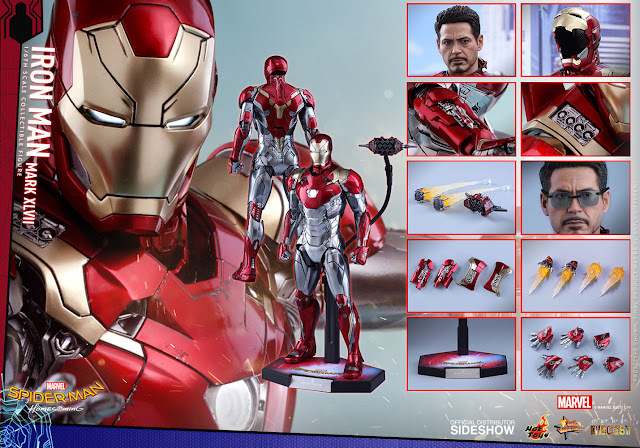 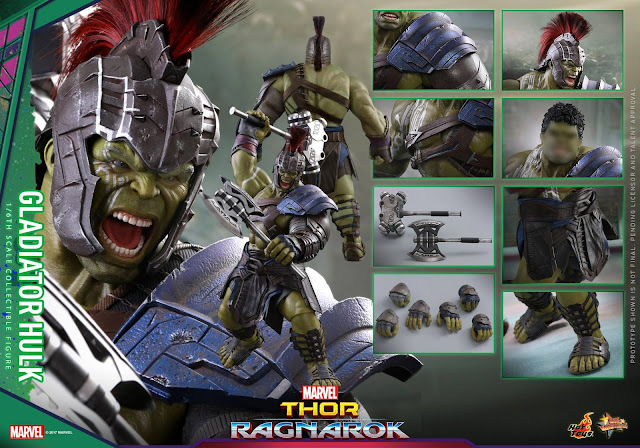 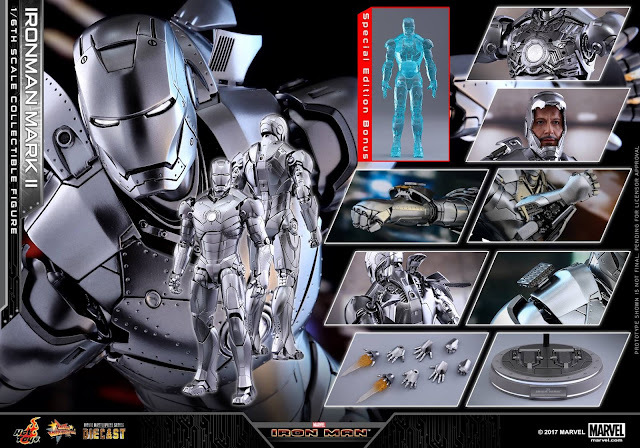 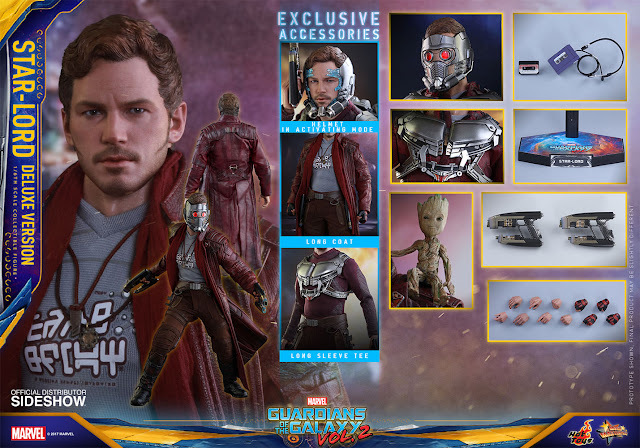 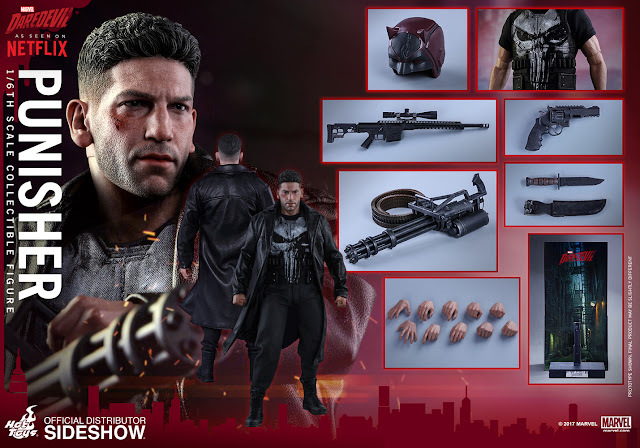 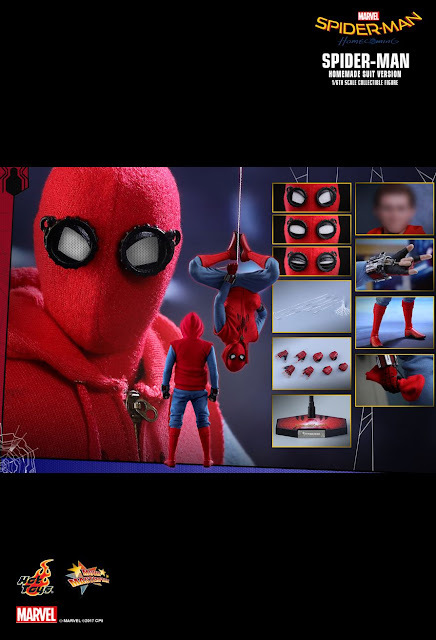 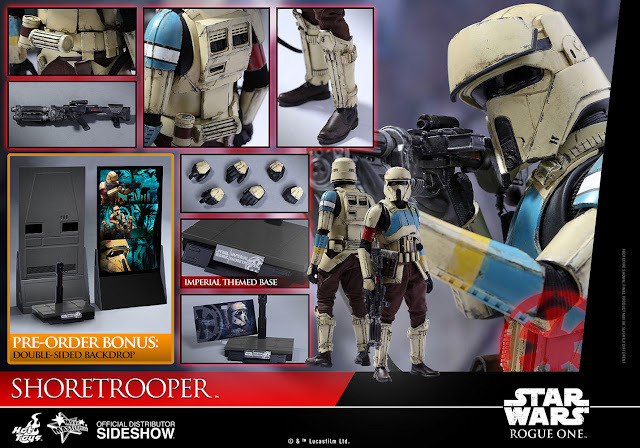 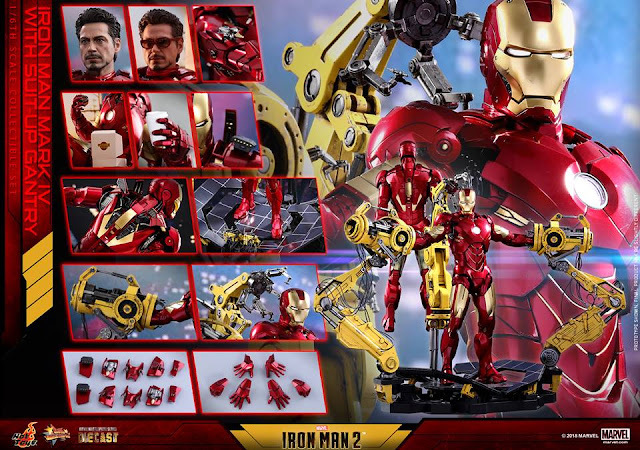 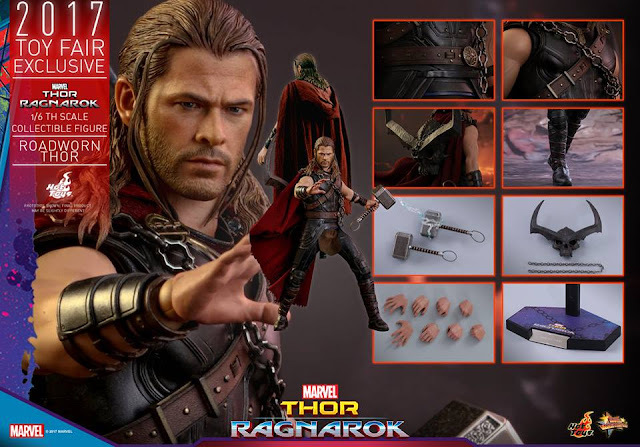 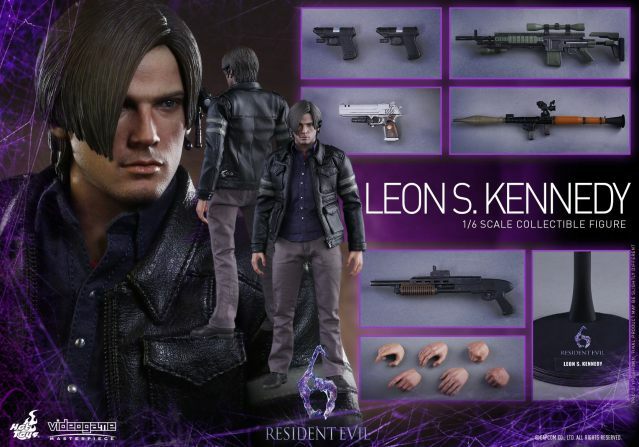 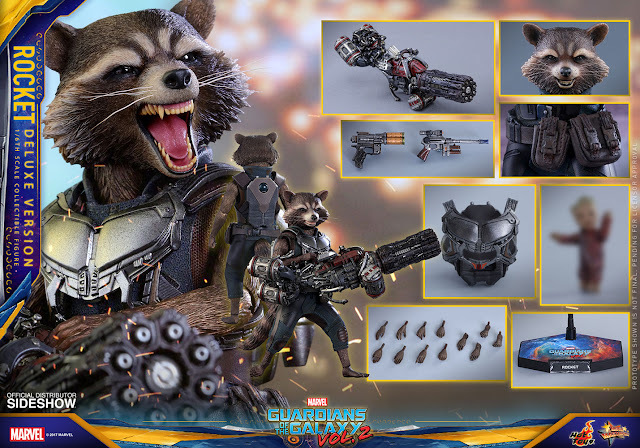 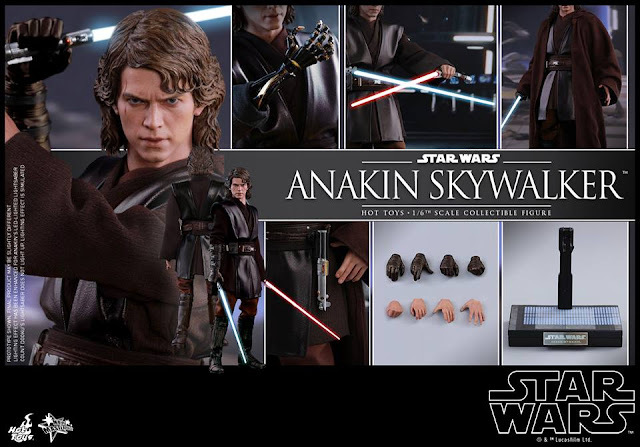 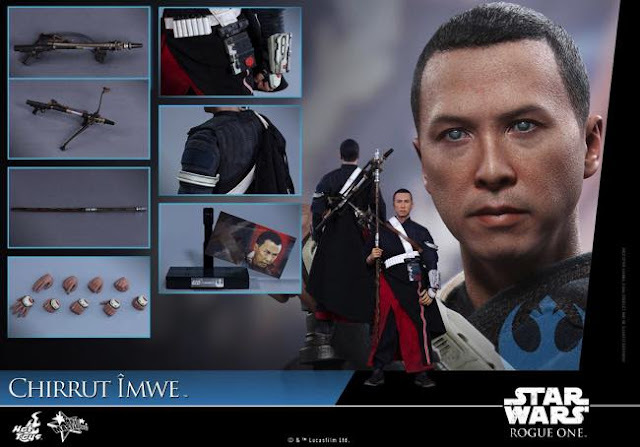 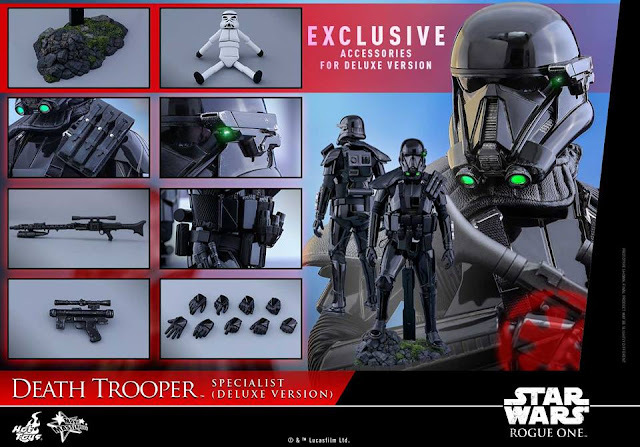 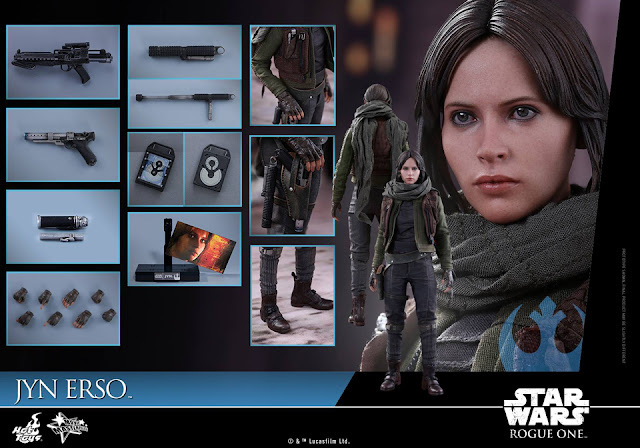 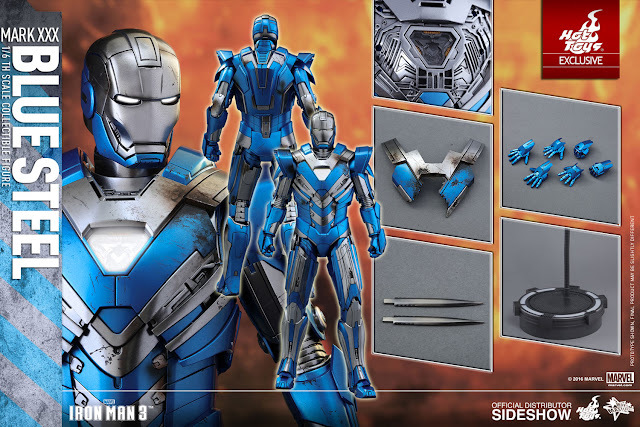 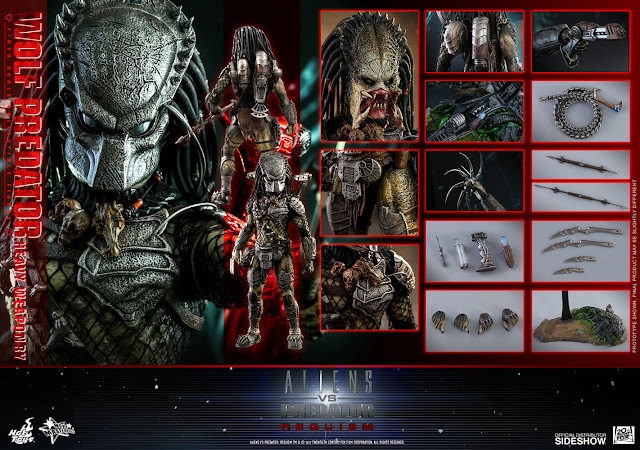 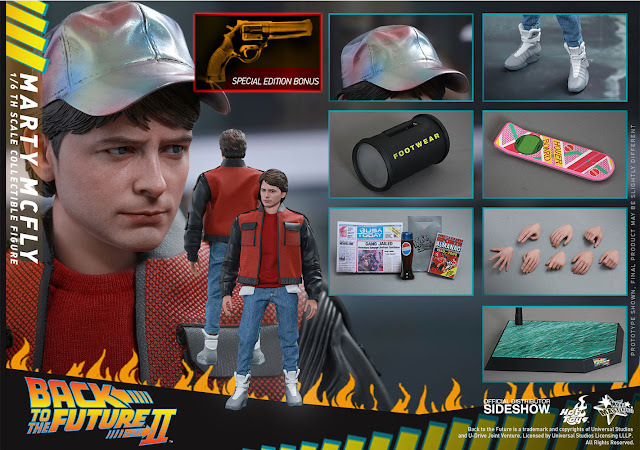 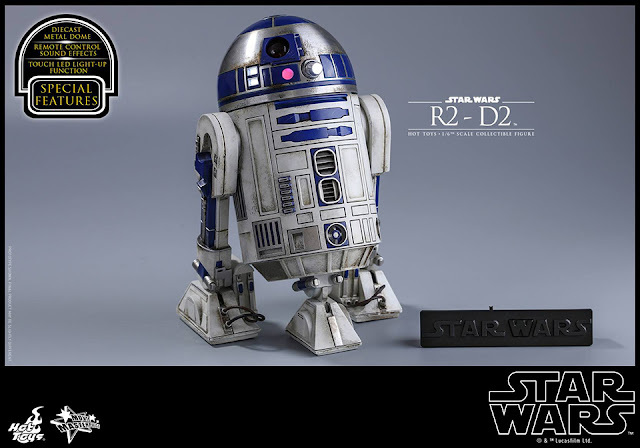 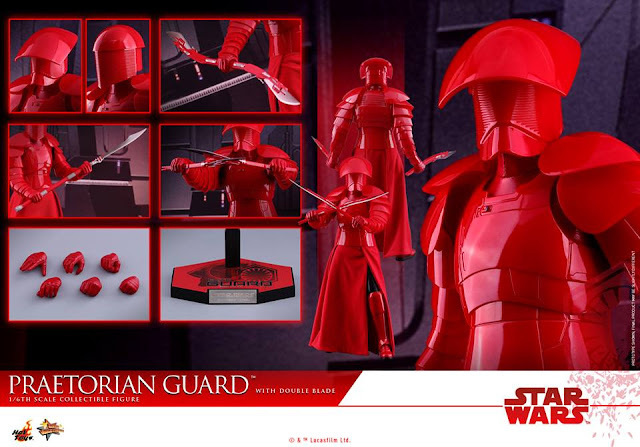 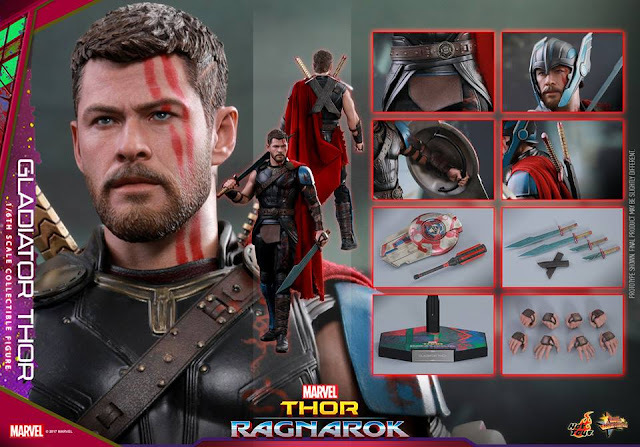 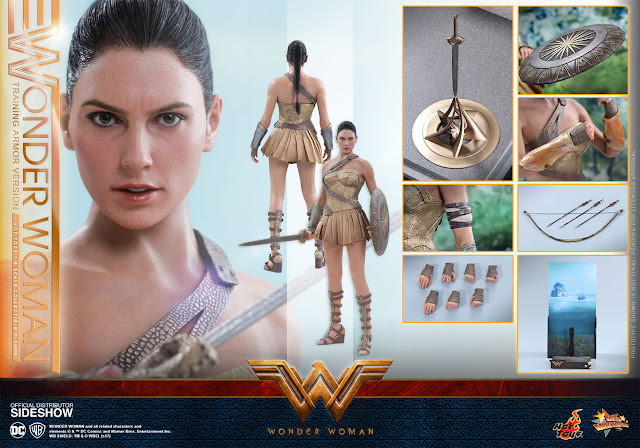 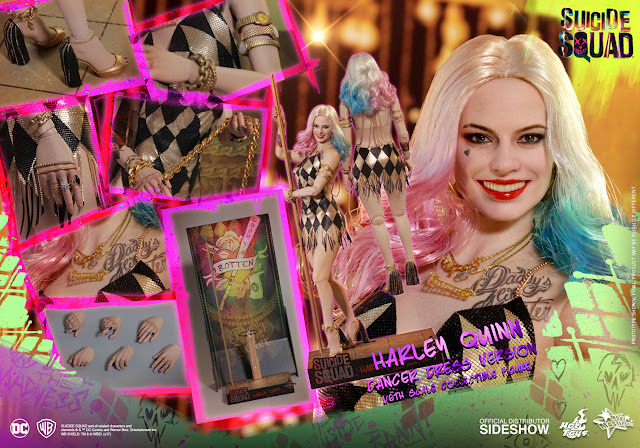 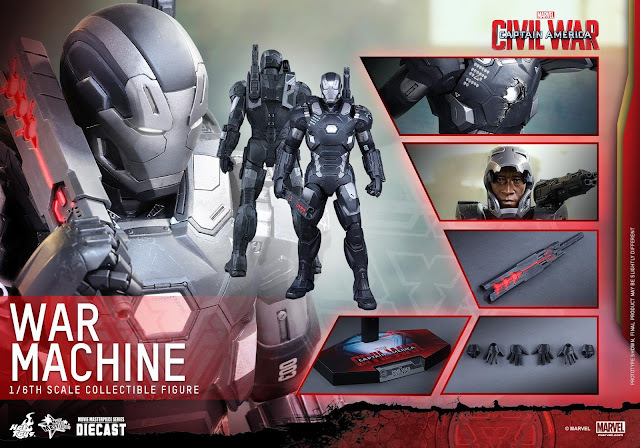 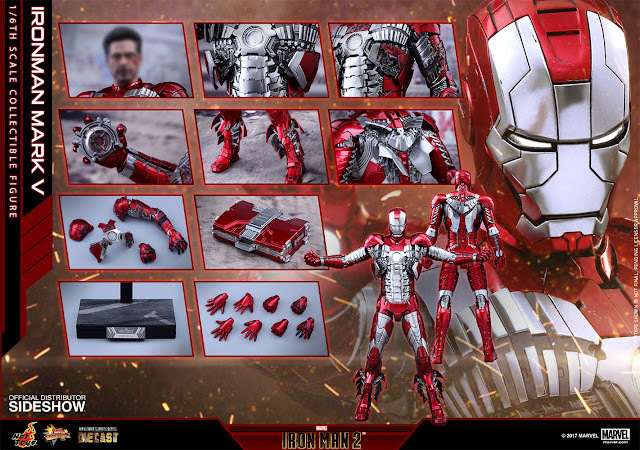 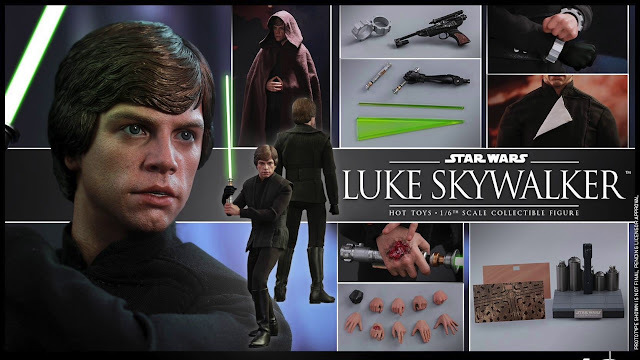 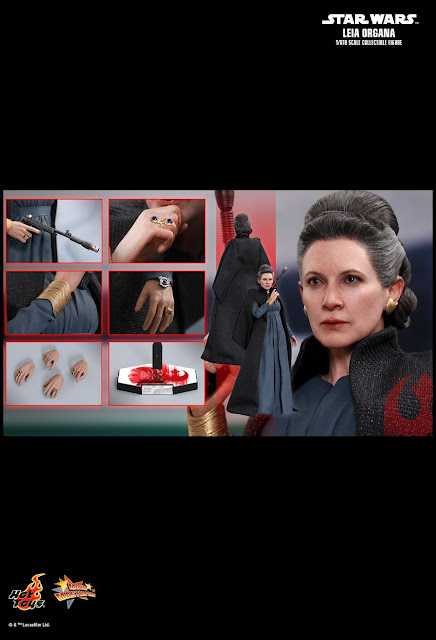 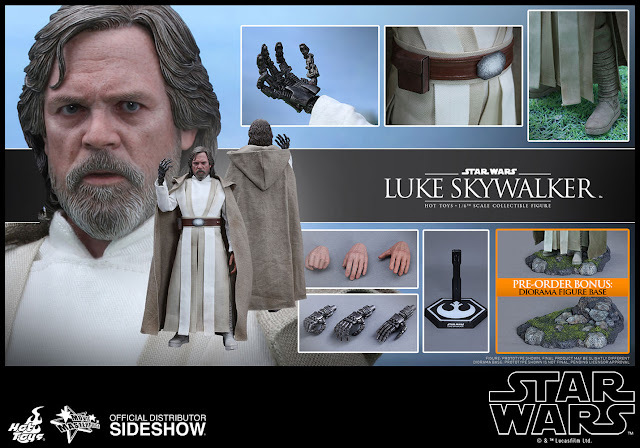 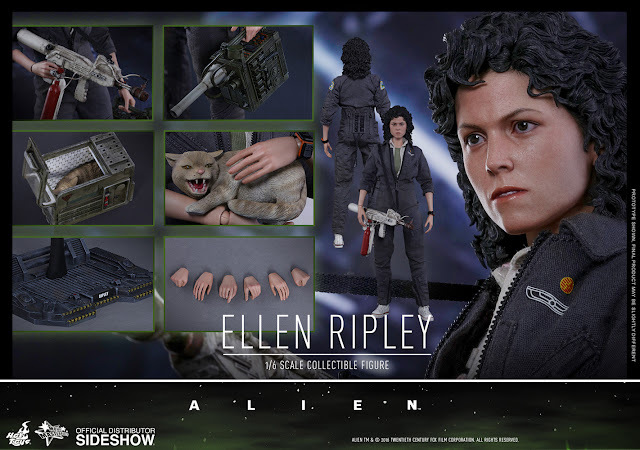 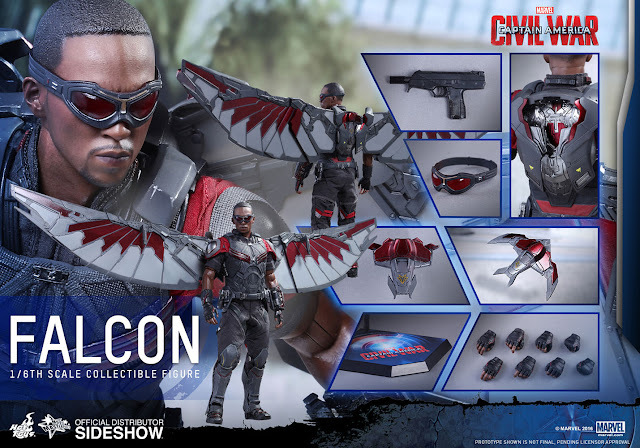 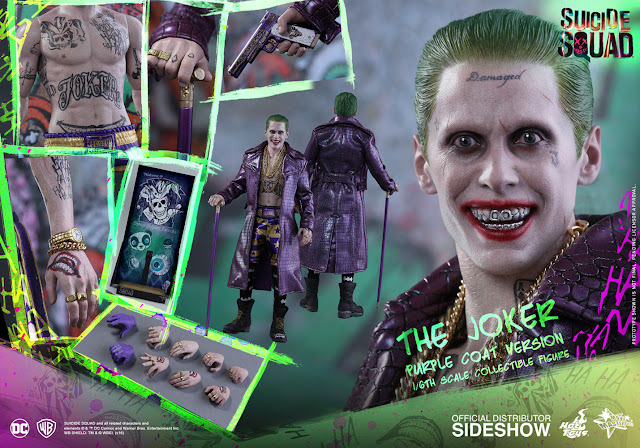 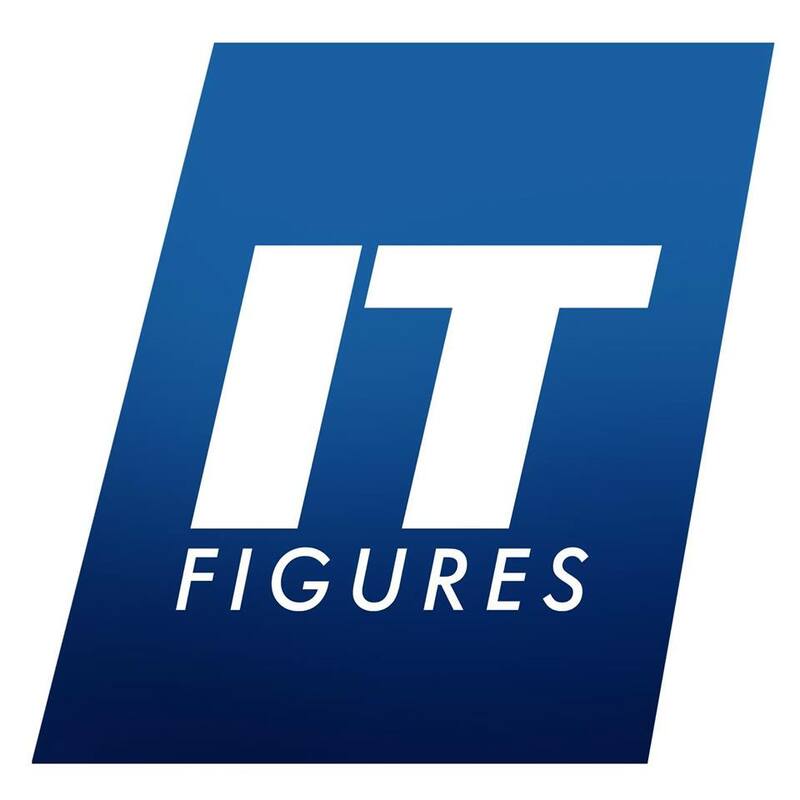 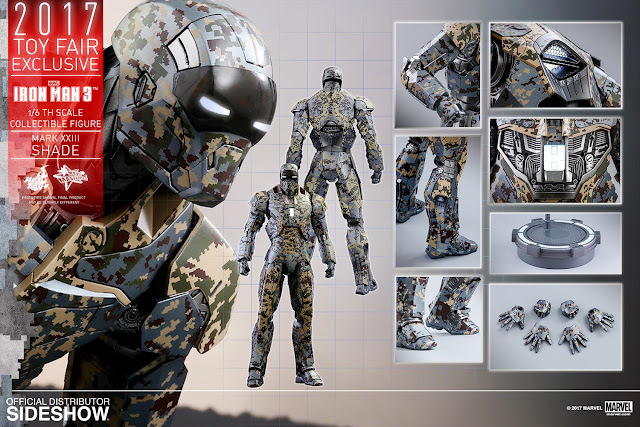 Has this project been abandoned by Hot Toys?